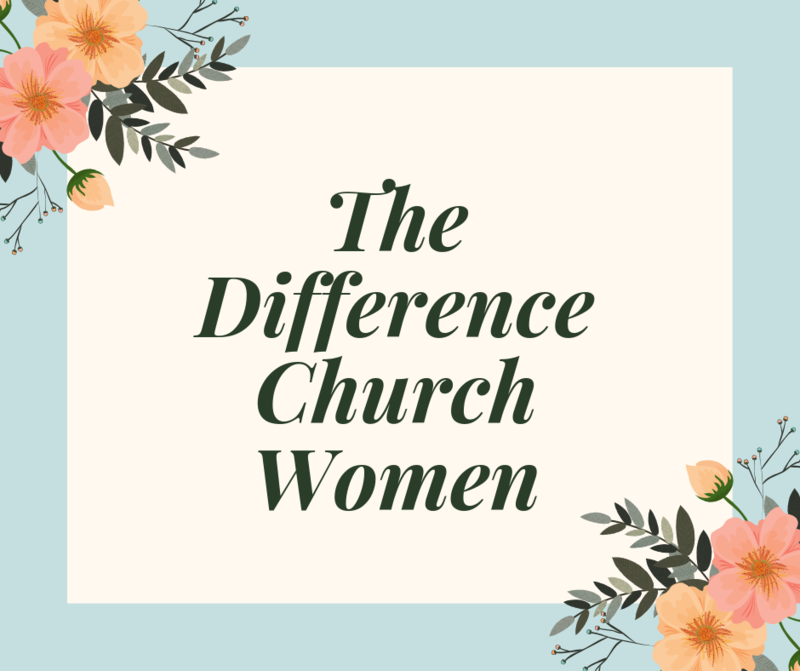 Come and join the women of The Difference Church once a month for ladies night. We are exicted to see what God is doing among the women. Join us as we set time to be encouraged in God’s word, with fun and good fellowship.